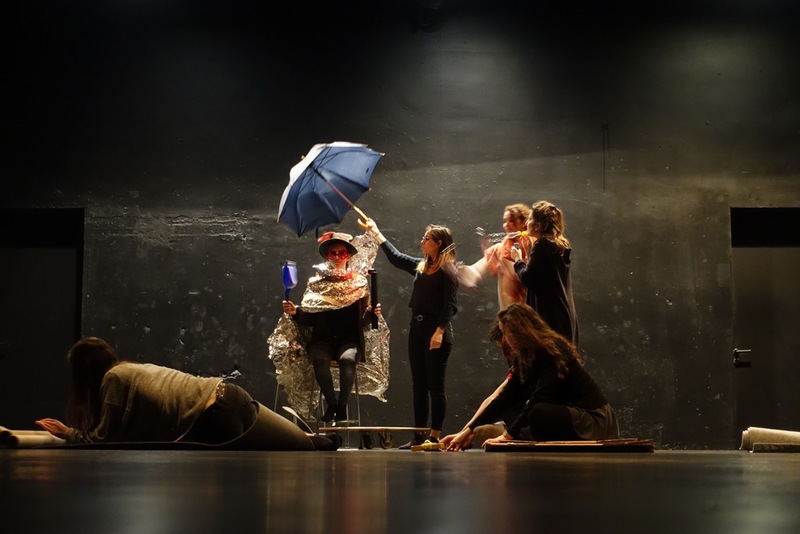 In this postdoctoral research I examine the practice and performance of improvisation in the performing arts in their potential to rethink and advance processes of collective learning and researching. Placed in the context of a university specialised in engineering the project takes a new approach to creativity in scientific and engineering research. My artistic research situates itself right at the heart of the critical discourses around the dichotomies of practice/theory, art/ science, body/mind, action/reflection, as well as the divide between object and subject in research processes. Heightened awareness, reflexivity, improvisation and collective creation will be the practical themes of the project. Dieser Beitrag wurde am 22. November 2018 von susanne in Improvisation research since 2018, Research veröffentlicht. Schlagworte: Improvisation, Research.